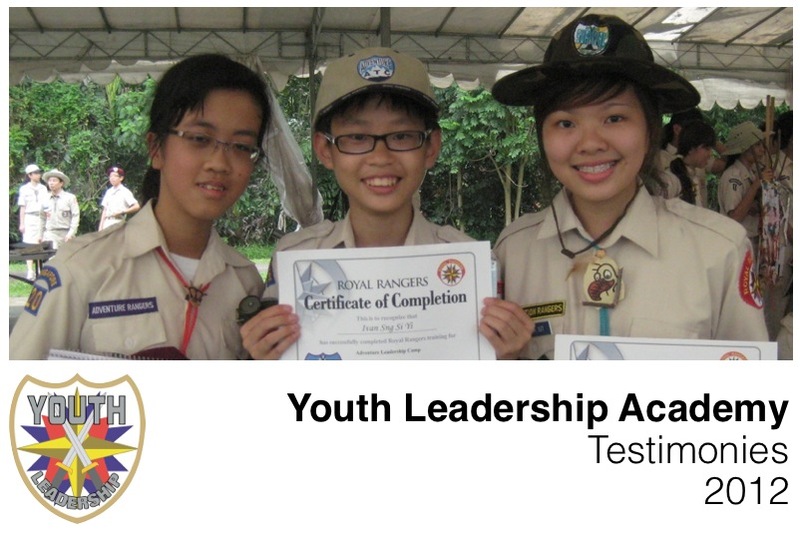 Eight Royal Rangers from Outposts #07 and #12 have earned their NYAA Bronze awards in 2012. 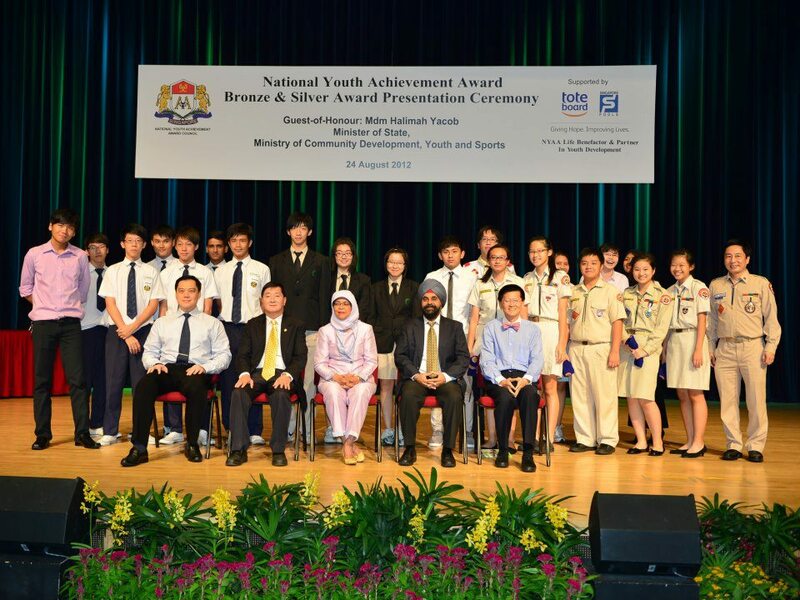 In a ceremony held on 24 August 2012, their awards were presented by Minister of State, Mdm Halimah Yacob. 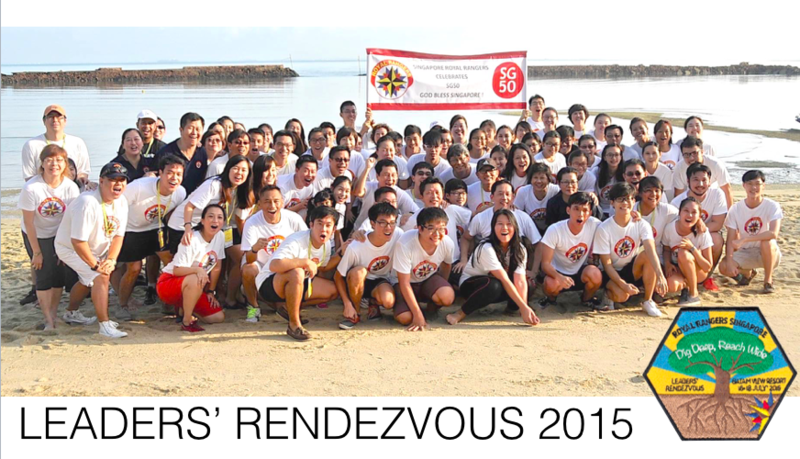 We’re proud of you guys.. Go for Gold! 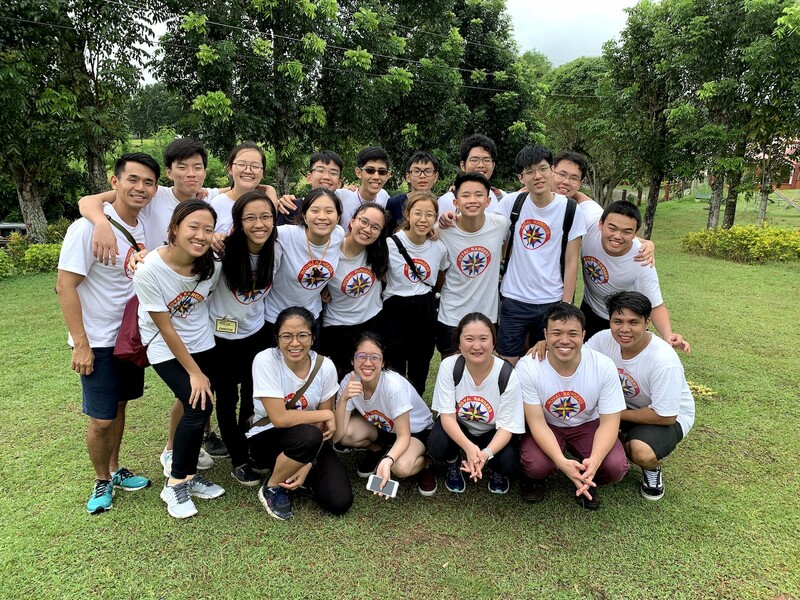 Go for God! 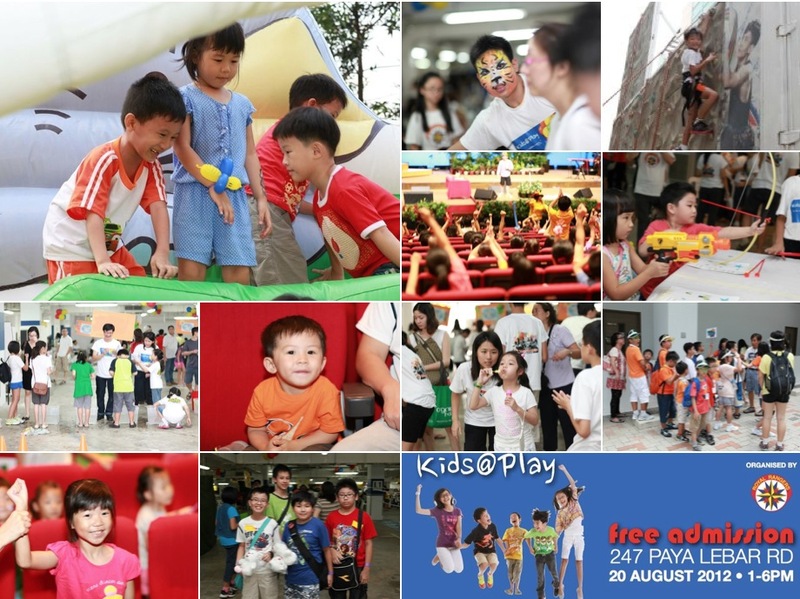 20th August 2012 was a special day for 508 children across Singapore: They made Heaven rejoice with their decision to accept Jesus as their Lord and Saviour during Kids@Play – Royal Rangers, Singapore’s inaugural nation-wide child evangelism event. 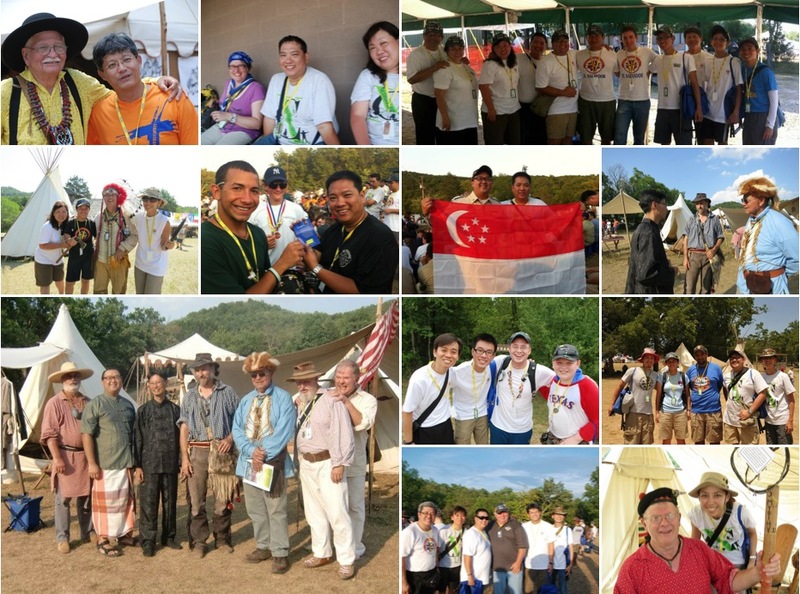 A group of twelve Royal Rangers from Singapore headed to Camp Eagle Rock, Missouri for the summer to attend the biggest Camporama and to celebrate 50 years of Royal Rangers. 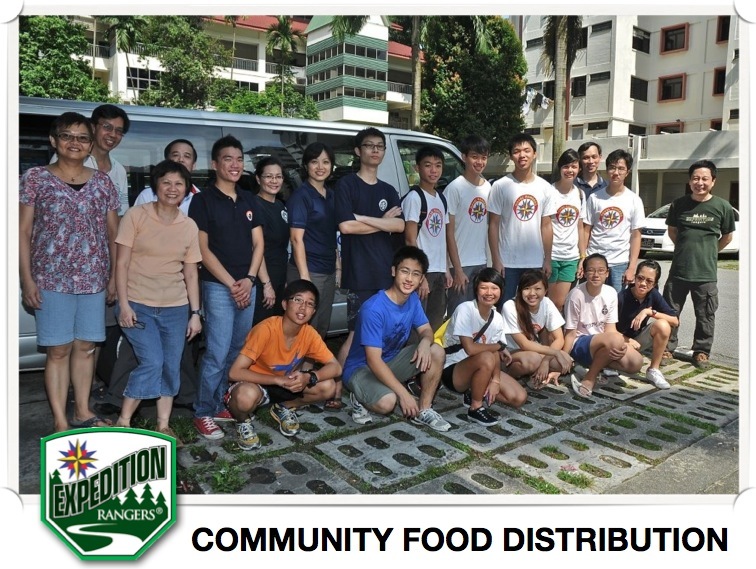 Expedition Rangers from Outpost #12 & #20 headed out to help the needy within a community at Redhill Estate. 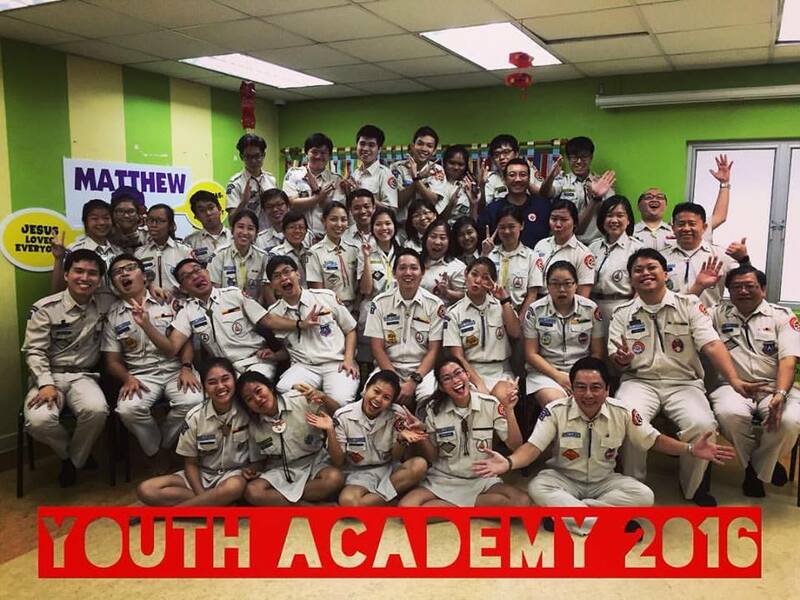 We thank God for all the YLA trainees in 2012. 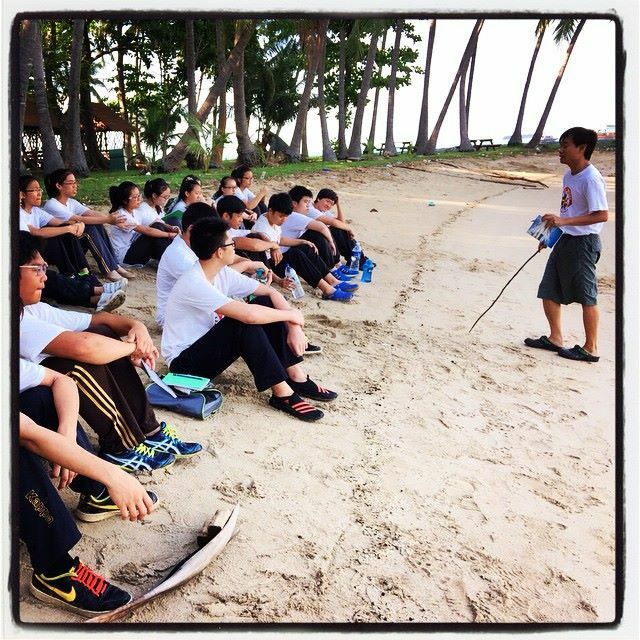 All the campers enjoyed their time learning new skills, working with new people and enjoying life in God’s natural creations. Rangers from several outpost got together to help form the “Sword of Honor” at the Appreciation Dinner for the outgoing AG superintendent, Rev. Patrick Lau. We also thank him for his leadership and guidance to the AG body and ministries.